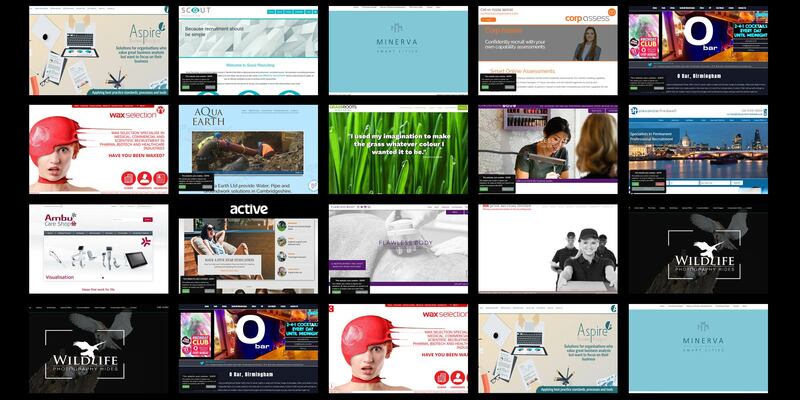 BJ Creative likes to create bespoke solutions for your website, rather than working from templates. We find that creating the ideal solution for you cannot be completed by ammending someone elses design. We like to put forward an initial concept ideal and the work around the suggestions of the client to achieve the best result for you. BJ Creative is very competitively priced and we think that you will like the end results. 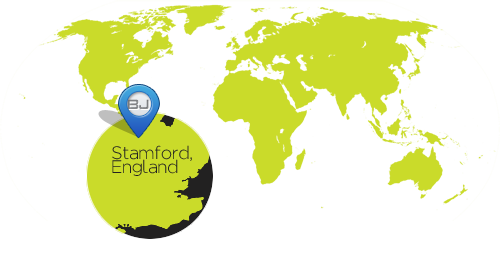 We have created websites from our base in Stamford for many years and have learned that there are many ways to achieve the right result for each client. Please find below a selection of the websites that we have completed. If you wish to see further information, simply click on the website image and you will be taken to the bio for that site.